That was fast. Apple has just released iOS 10.3.2 Beta 5 for developers around the world. iOS 10.3.2 Beta 4 was released this Monday. Apple released the fourth beta of iOS 10.3.2 this Monday, and already the company has pushed out a brand new build. Just like previous releases, the new build is available to download over the air, and you can grab it right now if you are on a WiFi network and happen to have the pervious version of the software installed on your iPhone or iPad. To kick things off, first of all make sure that your device has at least 50% of battery remaining. If you have a power outlet nearby along with the device’s charging cable, then I highly recommend connecting your phone or tablet to it. Once you are done with that, simply navigate to Settings > General > Software Update on your iPhone or iPad. The fifth beta will show up for download, and all you have to do is tap the Download and Install button. While the software is installing, make sure you do not touch your device or unplug it until or unless you see the welcome or home screen. The smoother the installation goes, the quicker you’ll be done with it. For those wondering: this particular updates packs bug fixes and performance related enhancements under the hood. So do not expect anything groundbreaking once you have installed the software onto your device. For developers, the iOS 10.3.2 Beta can be downloaded straight from the Apple Developer Program website. The membership will set you back $99 on an annual basis. But, if you wanna try out the software for free, then you can do so by going to beta.apple.com. 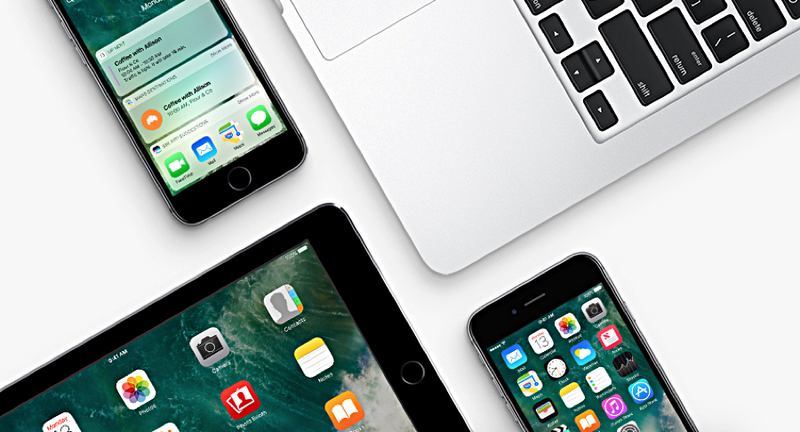 Once you are here, simply sign up to Apple’s Beta Software Program, enroll your device, and the update will be pushed to you over the air. If you are regular user, then I will not recommend installing beta software in any case. But if you are exploring what Apple is cooking for the future, then the choice is all yours to install the software onto your iPhone or iPad.